Spring is right around the corner and if you are like may others who have a new home in Chesterfield, VA you may be thinking you need a great landscape design for your new yard. Whether you have an iPhone or an Android there are some great app’s that can help you come up with a beautiful design for your new yard or patio. This app contains a database of more than 26,000 plants and 21,000 photos. 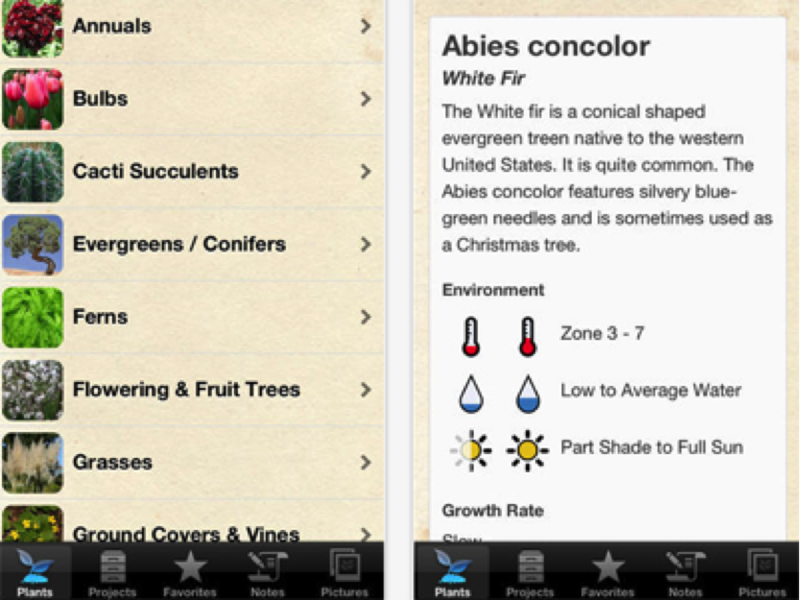 This app will assist you with your plant landscaping. iScape that requires you take a photo of your yard with your phone’s camera and then you can create your landscape via the app. iScape is user friendly, includes a virtual pen, allows you to insert objects and much more. 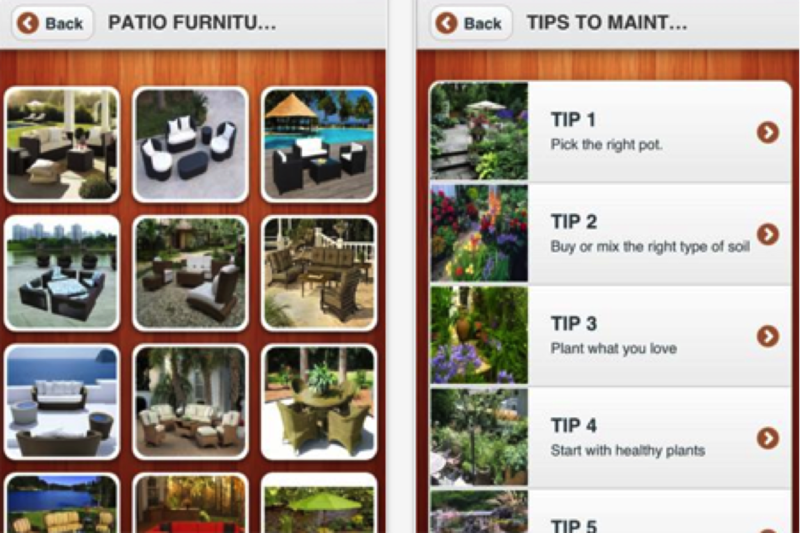 This app will give you a lot of ideas on how to maintain your patio from how to purchase patio furniture to photos of furniture. It will also help you landscape design as well as patio design. 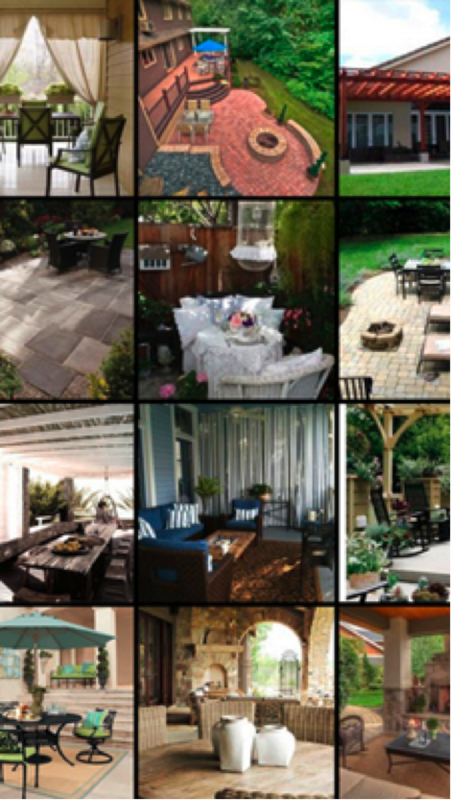 A landscape designing app for designing or redesigning your patio by providing you photos of all of the latest and most beautiful patio designs. 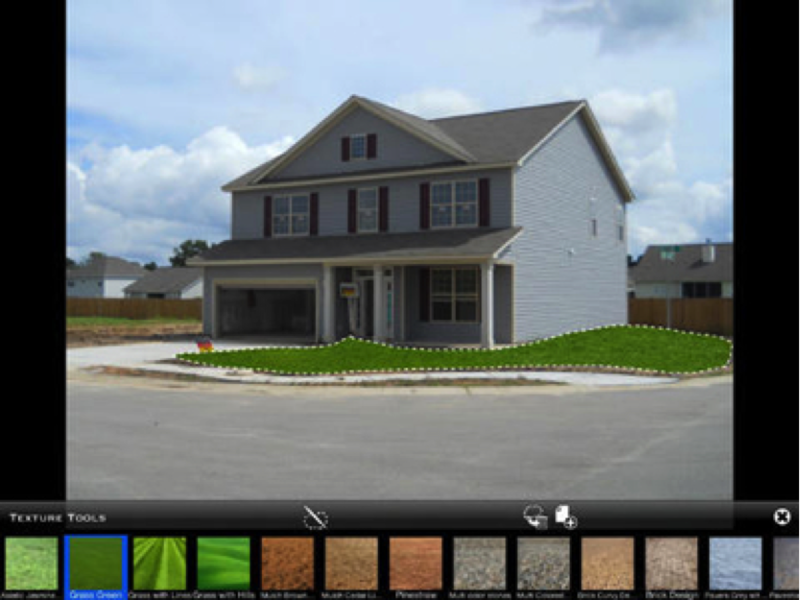 Utilizing some of these apps may help you design a beautiful landscape or patio for your beautiful new home in Chesterfield, VA. This entry was posted in Design Tips, Home Buyer Tips, Home Tips, Main Street Homes News, Our Communities, Spring Tips, Tech Tips, Things to Do and tagged builder in richmond va, builders in richmond, homes for sale richmond va, New homes in richmond va. Bookmark the permalink.